(L-R) Harold (voiced by Thomas Middleditch) and George (voiced by Kevin Hart) crack up at the sight Captain Underpants (voiced by Ed Helms) in DreamWorks Animation’s CAPTAIN UNDERPANTS: THE FIRST EPIC MOVIE. 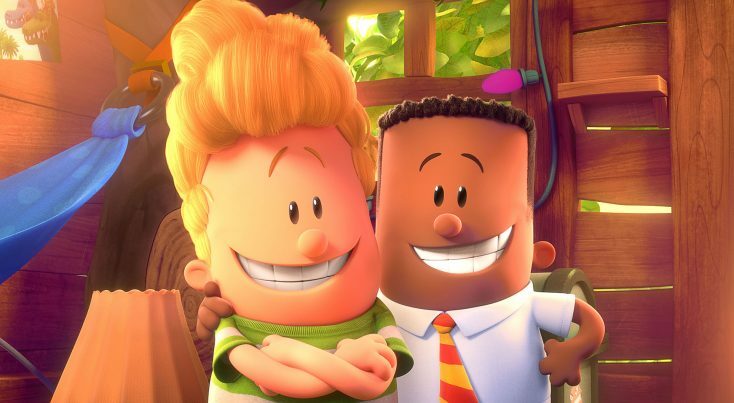 ©Dreamworks Animation. 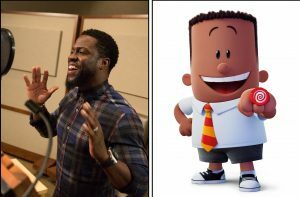 Kevin Hart as the voice of George in CAPTAIN UNDERPANTS: THE FIRST EPIC MOVIE. 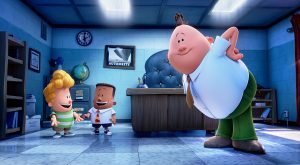 ©Dreamworks Animation. CR: Bret Hartman. 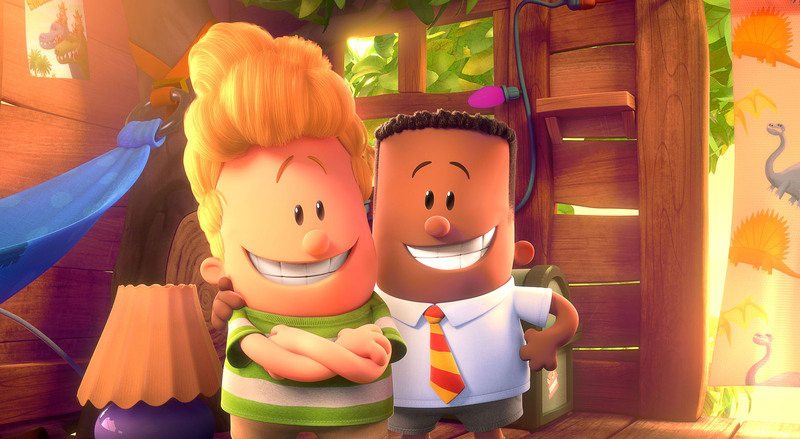 Harold (voiced by Thomas Middleditch), left, and George (voiced by Kevin Hart) in DreamWorks Animation’s CAPTAIN UNDERPANTS: THE FIRST EPIC MOVIE. ©Dreamworks Animation. (L-R) Harold (voiced by Thomas Middleditch), George (voiced by Kevin Hart) and Mr. Krupp (voiced by Ed Helms) in DreamWorks Animation’s CAPTAIN UNDERPANTS: THE FIRST EPIC MOVIE. ©Dreamworks Animation.